I know that some folks say “west coast is the best coast” but if you’re a true Masshole, you know that “New England-ahs” are some of the coolest people you’ll ever meet. We swear a lot. We drink ice coffee during snowstorms. And even though I’ve lived in LA for 12 years, I’ll always be a Masshole at heart. Because hazelnut Dunks tastes better when there’s Red Sox on the cup. Because walkin’ around the “yahd” is quiet and peaceful. Because you feel guilty that you can’t even keep a cactus alive in Los Angeles. Because Mom’s created a zen-like deck for everyone to enjoy. Because getting work done in this environment = joyful. Because you get to see homies that you’ve been friends with since middle school (hi Doyz!) and you can’t believe how much you’ve both matured since the days of yesteryear, when all you did was cause trouble. Because it’s wonderful to see your peeps achieving these life milestones and you’re grateful to still be a part of it. Because 20 years later, I’m still jealous of Doyz’s beautiful teeth. Because Allie Cat is full of cattitude. Because Allie Cat likes to join the dinner table. Because Allie Cat enjoys box forts. Because Lillie Cat has the biggest paws I’ve ever seen. Because Lillie Cat is 100% fluff. Because Lillie Cat is a mystical beauty. Because you and your rad pal (hi Matty!) try to look cool at a bar, but the dude on TV is throwing some shade. Because your bodacious buddy (hi Kelly!) has a precious itsy bitsy baby…and she’s so on point with motherhood that she and her son rock color-coordinated outfits. Because even Kelly’s baby is embarrassed at how bad you are at holding babies. Because running in North Andover is so serene. 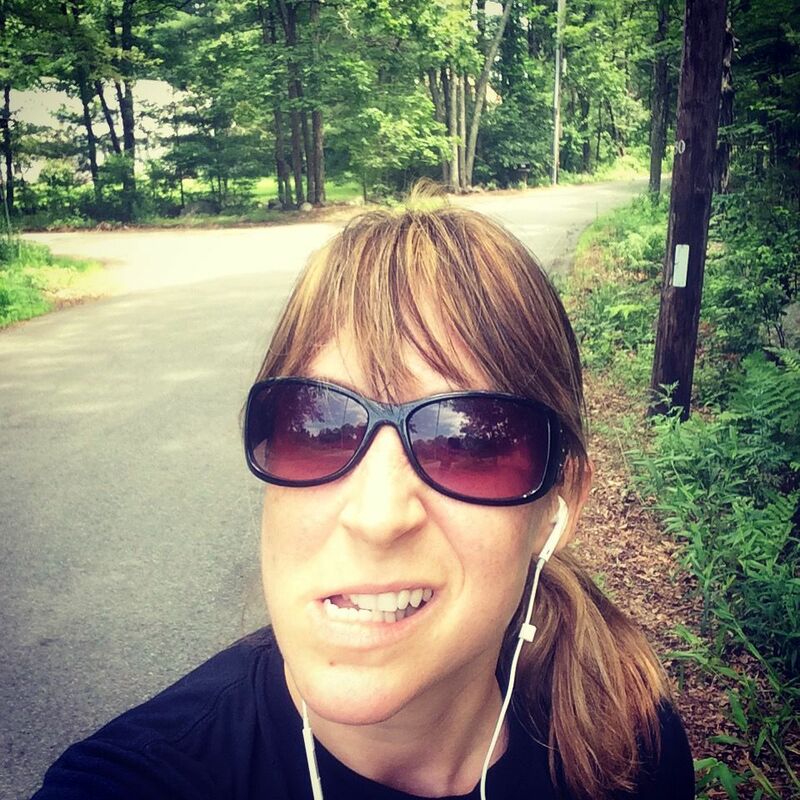 Because running in North Andover means running without smog. Because running in North Andover means running without car horns or police sirens blaring in the background. Because you get lost running in North Andover and have to bust out the GPS . Because the North Andover GPS looks very different from your Los Angeles GPS. Because you forgot what it’s like to go running in humidity. Because North Andover has relaxed their policies about where to stash a corpse. Because your bestie from Emerson College (hi Abby!) has a gorgeous family (hi Noel & Wyatt & Jerry!) and you love seeing her so happy. Because Abby brings you to Jamaica Plain Porch Fest, where people play live music from their porches, and you walk around to check out good tunes and enjoy their lovely little community. Because your BFF from North Andover (hi Tano!) invites you over and serves you white wine with teeny high heels to keep it chilled. Because Tano still cracks you up, nearly 20 years after you first met. Because stoop beers with Steve, Tano, and their dog Harvey. Because nothing rocks more than the view on Tano’s street. Because Tano and Steve are too much adorable in one photo. Because “Hah-vahd Squeah” is wicked awesome at night. Because your brother Brian has a very advanced technique for fighting off bees: broom-swatting. Because you find a photo of yourself from 10 years ago and you can’t believe how much weight you’ve gained since then. Because chilling by the pool with your brood = bliss. 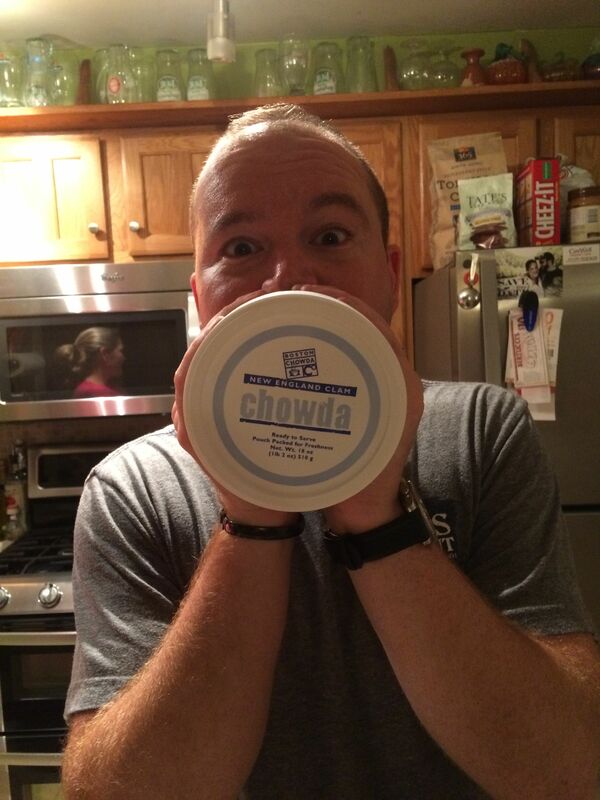 This entry was posted in Boston and tagged Boston, family, friends, North Andover. Bookmark the permalink.